Last night I listened to Nod’s interview with Rick Townsend on Stardust Internet Radio. Among the things discussed were VA Form 21-4138, better known to some as Statement in Support of Claim and one’s first contact with a VSO. I remembered our first (and only) contact with a DAV representative. Two years ago, we knew enough to know that some of Mr. K’s active ailments were service-connected. So, DD-214 in hand, we stopped by the DAV office to get some information. We sat down with a young man who gave Mr. K Form 21-22 (Appointment of Veterans Service Organization as Claimant’s Representative/Power of Attorney) to sign. Next: he quickly whipped up two generic sentences for page one of Form 21-4138. All done. Have a nice day. Thank you. Good-bye. A few days later, the RO sent a letter, VA Form 21-526 and instructions. Overwhelmed, we filed it away. I realized that we needed a lot more information about the claim process before proceeding. We never filled it out and I’m glad now. But I’m worried because, as I learned in ASKNOD’s book (Chapter 3) and on the radio interview, you have to put the SC causes of the ailments on the front page of Form 21-4138 where it can’t be missed. The two generic sentences our DAV rep. typed are worthless. If we go pro se, fill out a new Form 21-4138, is the old one discarded, ignored, or does it live on? The earlier date would have been nice had we been ready but Mr. K. would have been denied. ASKNOD writes that he personalizes his with Standard Form 8 1/2 x 11. I’d like to know more about that. Also how to undo the permission granted in Form 21-22. 2015 Update: This information is no longer valid. Submissions must be made using VA forms. Here’s the skinny on this. If the claim is now over one year old, it’s immaterial. To undo the damage, file a Standard Form (SF) 8.5X11W (white) informing your VSO that he/she is no longer the possessor of that POA as it has been rescinded. Make two copies and send one to the VSO and the other to the RO. On it, inform the VSO that you are also filing a copy with the VARO, too. Next, understand that you can use anything that is legible to write on and write on it with anything that is readable after writing with it. I believe it would be best to use their 21-526 to speed things up. I do not believe in using any other vA form-period. The DBQs are an accident looking for a place to happen. 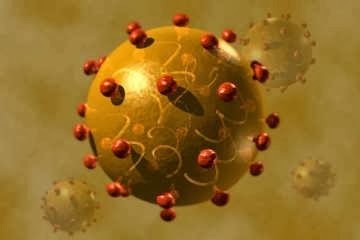 Avoid them like the plague. Sadly, 21-4138s all look the same. You want to personalize yours and what better way than your own stationary? Yes, you’ll look smart using the new SF 8.5X11Ws and they are easy to create. No pesky spaces to stay inside of. You’ll be able to type yours, adding bold and italics as necessary to make your points. A win-win for both you and vA is much closer than you think. It would not be out of line for you to really walk the dog if you have some Tickle Me Elmo stationary left over from the kids’ yesteryears. If so, cheer up the vA rater and add some color in his otherwise dreary day. 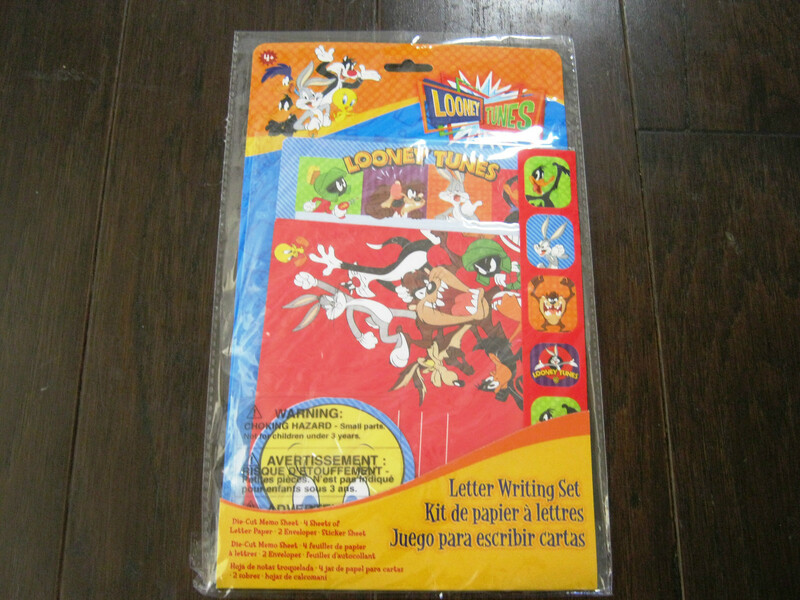 Looney Tunes stationary is also available online as well. Why, the possibilities are endless for making sure your claim has that special je ne c’est quoi that other are lacking. One thing I can guarantee is that vA raters will be talking about your missives for years. One can only surmise it will give pause to a rater or DRO when they peruse your C-files. This is what you want. By accessorizing that claim, the raters will all turn around like those judges on The Voice. The above statements are true and correct to the best of my knowledge and belief. I strongly suggest the Roadrunner paper as it may impart some urgency to the situation. After a diligent search, I must sadly report that Tickle Me Elmo paper is out of print. I feel you can rectify this with the Sesame Street decals available. Simply affix one at the top of each page adjacent to your SSN or claim number. Should a rater inadvertently drop your file carelessly, everything belonging to you stands a far better chance of being reunited with Bugs smiling at them waving a carrot. Just an editor’s opinion, mind you. 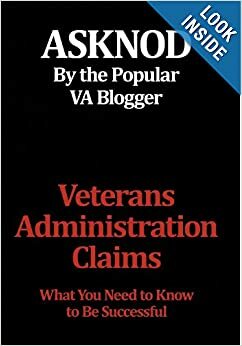 This entry was posted in Guest authors, Tips and Tricks and tagged asknod.org, asknod@wordpress.com, Gulf War Claims Help, Help with vA Claims, Helping Veterans, Service Connection, VA claims, Veterans claims help, Vietnam Veterans Claims Help.. Bookmark the permalink. Find blank and fillable W-9 forms at PDFfiller. i am a widow of a veteran, do I have to file form 21-4138 and what explanation do i have to write. I must be missing something when I read the statement that says to stay away from DBQ;s. Some of the DBQ’s I find are extremely helpful when filing a claim. Filing when I have all of the client’s ducks in order and a completed, for instance, a 21-0960E-1 (Diabetes II) is much better than hoping a VA employee is able to interpret 20 pages of a doctors medical records. Particularly when I am claiming secondary diseases or illness. On the other hand some of the DBQ’s are burdensome for some doctors offices to be bothered with. That’s when a really determined service officer (working independently or consulting for a law firm) needs to do the leg work necessary and get there foot in the door of the doctors office. This reply is not intended to be an argument but I would love to hear from somebody as to what they think of my comment. Bobby Dott-peruse you DBQs for a place to include a doctor’s nexus. See one? I doubt it and the reason is VA purposefully omitted it. They would prefer to add their own personalized “less likely than not” after you submit it. Remember, this is ex parte justice-you report, they decide. I think it best to utilize the yellow hilighter pen and illuminate the doctor’s (yours) nexus saying the disease is “more likely than less likely” related to service. Letting them have the upper hand is the prelude to failure. Read my book for a more nuanced explanation of why. How about one that has the anatomical figure on it where you can highlight all of the areas affected? Perhaps this way they will realize that you do know where the parts are located. I do not feel as though most raters have a medical background beyond what they have to look up in a medical anatomy and physiology dictionary. My wife suggested using pink stationary but that is a bit too much for me. This is the digital age. A liver icon; brain icon, hearing aid icon, diabetes testing pen icon–jet-gun icon, hmm, the effects of adding a little digital art is intriguing! I have software on my old mini-mac called Pages that will allow me to get creative. What about a recording greeting card with the engine sounds of a F-14 taking off and landing? NOD – see what you started? At least it is mental fun. Randy: Would pink stationary signal personality disorder? I guess it would depend upon whether or not there were accompanying dots and the size of said dots.